"The Zulu 55 has that ideal balance of space and svelteness that makes it perfect for long summer weekends and winter overnights. 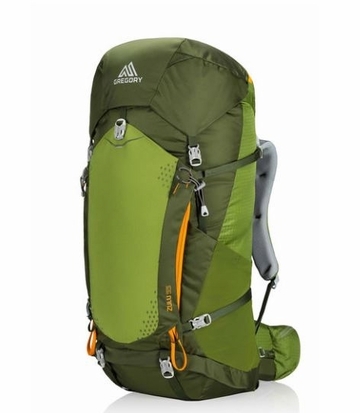 With its streamlined shape, low weight, full feature set, and incredible ventilated comfort, this is a pack that can cover serious distance and haul heavy loads without leaving you drained when you hit camp. Body Dimensions: 25.5"" x 13.5"" x 11.0"" "